Researcher - Richard Boardman, Ph.D.
Dr. Richard Boardman oversees the INL Clean Energy Platform for Integrated Energy Systems development. His staff develops computational tools and test facilities supporting the design, assessment, integration, optimization, and control of industry-scale hybrid energy systems. Hybrid energy systems operate in a closely-coupled, dynamic manner to enhance the systems technical, economic, and environmental performance. Boardman is also responsible for coordination of DOE Laboratories, government, universities, regional stakeholders, and industry for this effort. 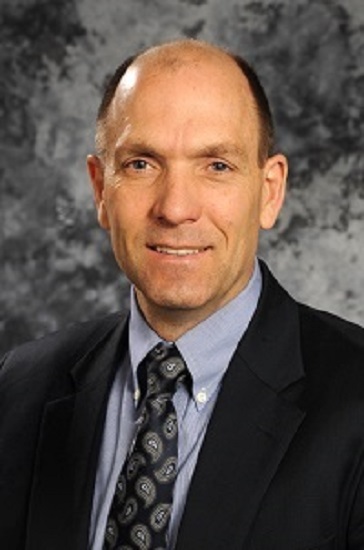 After receiving his doctorate in chemical engineering from Brigham Young University, he worked for Exxon Production Research and Geneva Steel Mill, then joined Idaho National Laboratory in 1990. His personal expertise includes combustion, gasification, synthetic fuels process development, gas cleanup, and atmospheric environmental chemistry.